Get your expert high-quality articles on Legends Boxing - Sandy published on multiple partner sites. Legends Boxing - Sandy Fonolive.com, #1 Social Classifieds. 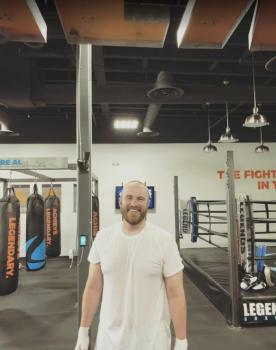 At Legends we teach real USA Boxing technique in step-by-step Boxing Fitness classes. 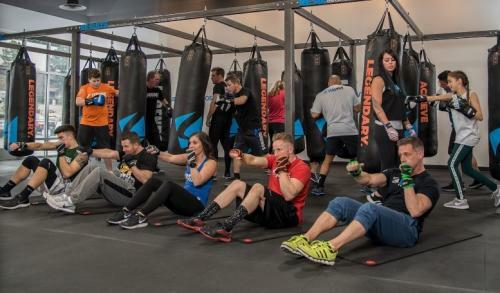 We'll not only teach you proper footwork, punching technique, and self-defense, but we incorporate total-body conditioning exercises to each, new daily workout, all led and created by our certified coaches. 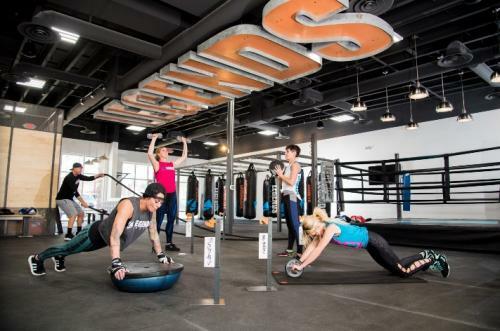 Legends offers a fun and challenging alternative to traditional fitness gyms. Our workouts are designed for any fitness level and to get you the results you want. Share your Legends Boxing - Sandy, Sandy experience.